This month my book BRISTOL bOYZ STOMP is one year old and what a year it has been. I still have to pinch myself sometimes. 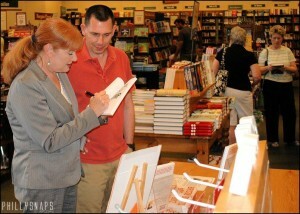 Writing a book and having it published was a dream I started to have when I was 10-years-old. This book was not the book I dreamed of writing. After my brother, David was murdered my biggest fear aside from losing another family member was for his life to be forgotten. Since David’s death 17 people have been born into our immediate family, several others have been married in and our extended family, oh my, many more. Knowing the time would come when I would no longer be able to tell my story of the little blond haired baby brother born when I was a teenager, I was compelled to sit down and write. I met the beautiful and amazing international speaker, singer, actress and now author, Melissa Hopely and she graciously agreed to write the foreword for BRISTOL bOYZ STOMP. John and I call her ‘Hope Girl’ she makes us smile! I got to make a real book trailer with J.C. from New Pace Productions and was overwhelmed with gratitude when the best voice guy in America offered to do the voiceover. Then J.C. took the extra footage and made this beautiful tribute to my little brother. Our niece Caroline provided the angelic vocals. Rude Awakening #1 for me was just because I was a writer did not mean I would move to the front of the line when it came to being represented or published. Rude Awakening #2 for me was unlike editors in the world of newspapers and magazines book editors do not ‘fix’ your work. They mark it all up and you have to ‘fix’ it yourself. Rude Awakening #3 I knew nothing about the ‘business’, of publishing. Rude Awakening #5 ‘everyone’ will not ‘love’ you and your story, in fact, people could actually ‘hate’ you and your story and they may even threaten you and your family. 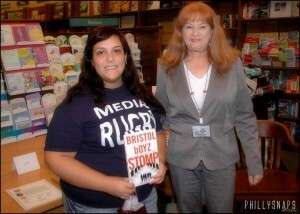 I have loved traveling all over the country to bookstores and libraries but the most exciting events included meeting my blog and facebook friends. 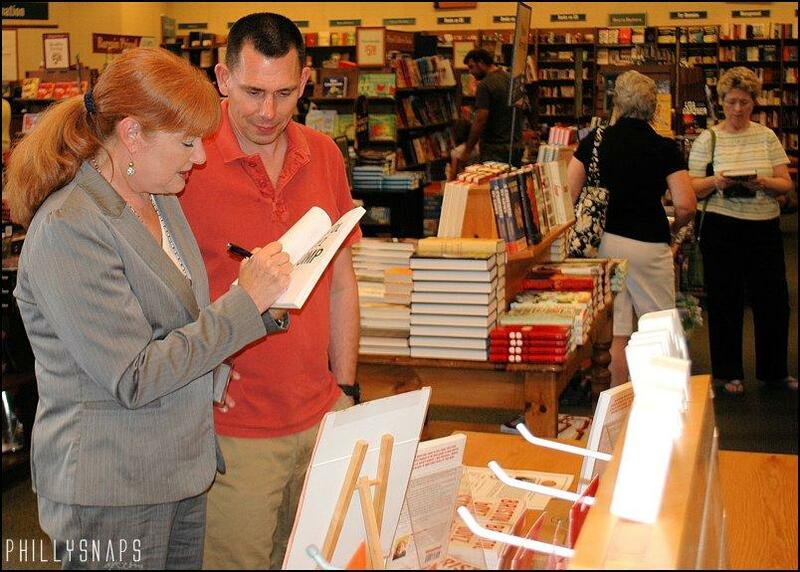 The simplest marketing tip I can share is to tell you to do everything in your power to get people to a couple of your book signings and sell out. You should absolutely have a marketing plan six months prior to your book coming out. If you do not have a marketing rep or a publicist, you should have a press release professionally done. 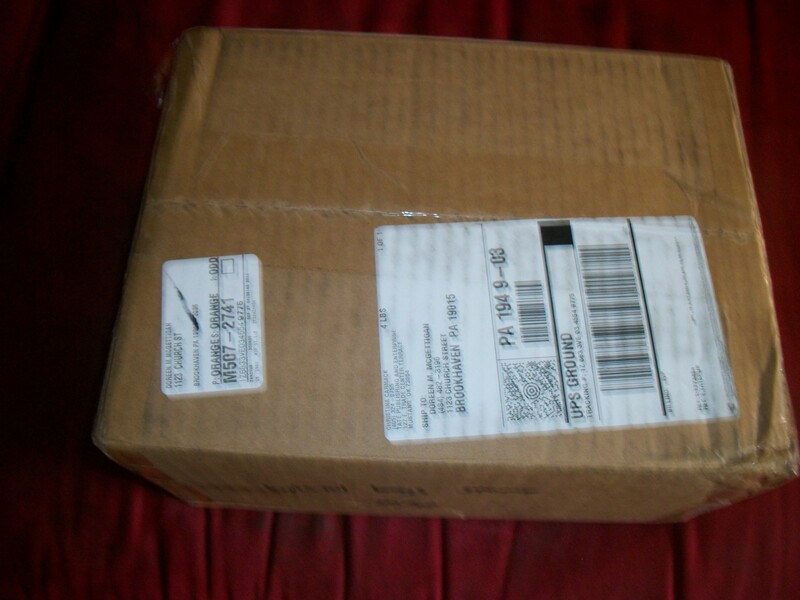 I have found radio interviews as well as newspaper and magazine articles legitimize your work, quickly. Rude Awakening #7 Do not expect your friends and family to attend each and every event you have. It is your job now. You don’t go to work with them do you? I have discovered that writing is the best job ever and I want to do it for the rest of my life. I have also discovered that writers are hands- down (besides my dear husband John) the most wonderful, supportive friends and peers of any business in the entire world. I will never stop paying it forward! 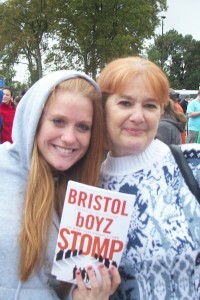 I feel truly blessed that my publisher will continue to promote BRISTOL bOYZ STOMP. We also have a few signed copies available at a special rate. For more info visit the ‘signed copies’ tab up at the top of the website. Signed books make great holiday gifts! !